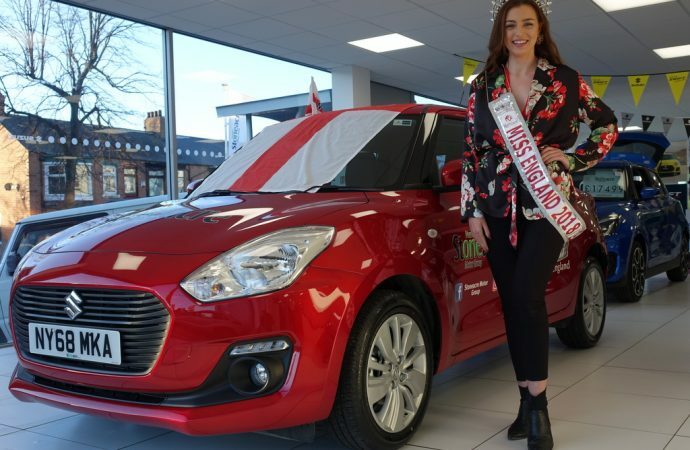 STONEACRE Motor Group Middlesbrough has presented Miss England with a new Suzuki Swift to use during her reign. 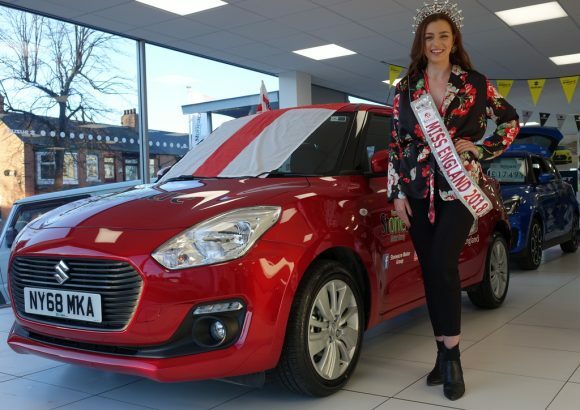 Alisha Cowie, a 19-year-old forensic science student from Newcastle upon Tyne, will be driving the supermini to arrive at assignments. A spokesperson for Stoneacre said: ‘We are delighted to be partnering with Alisha Cowie and the Miss England campaign. With Alisha being such a great patron of the north-east and also an enthusiastic student at Teesside University, this only helps strengthen the unity between the two parties. Stoneacre Motor Group is a family-run dealer group that has more than 40 showrooms across England and Wales.